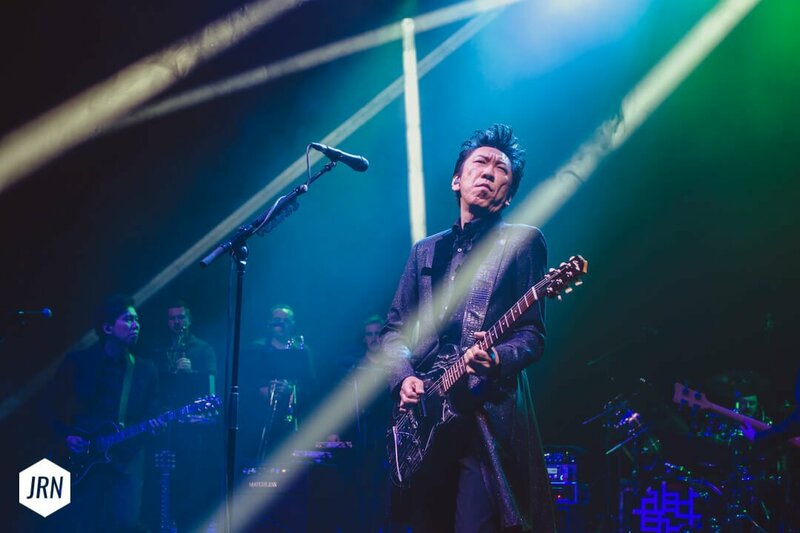 The finale of Hotei’s European tour had finally reached the awaited London show on October 20, 2018. 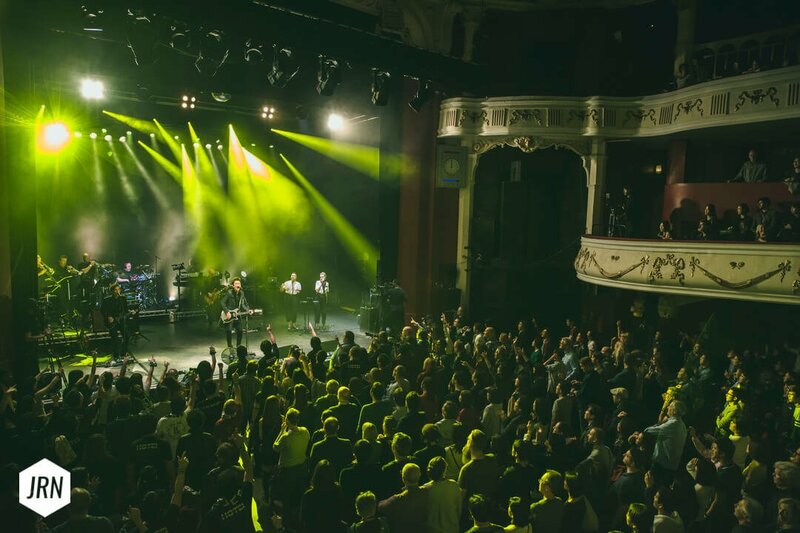 The O2 Shepherd’s Bush Empire was organised differently from the usual standing layout and seats had been arranged instead. 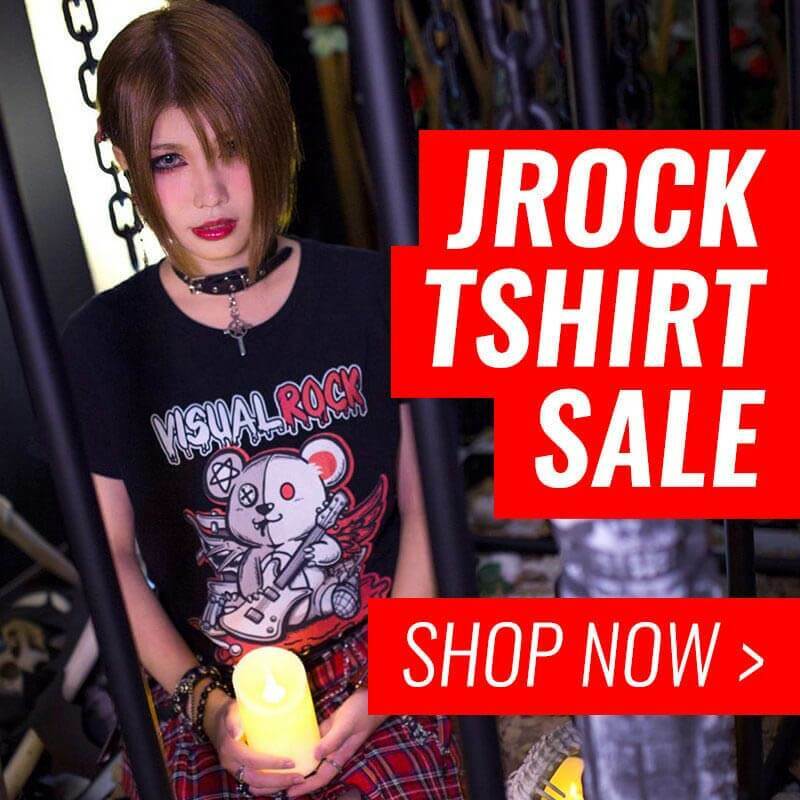 The venue was packed with excited fans that ranged from children as young as 12 to the older generation—almost all them wearing Hotei’s signature logo merchandise from t-shirts, towels to wristbands. Closer to the kickoff, fans at the front warmed up for Hotei’s show by chanting his name. The lights dimmed, the atmosphere changed and the band members made their way on stage followed by Hotei, who was greeted by enthusiastic fans. 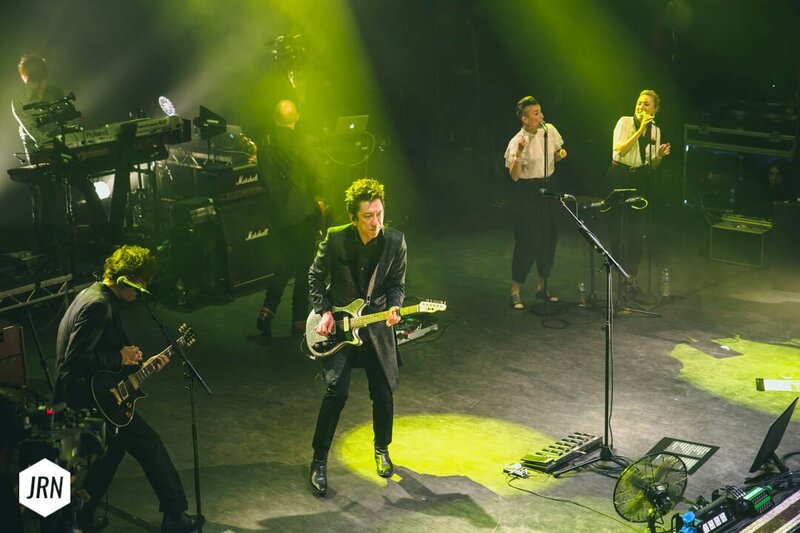 One by one, fans in the seating area stood up as Hotei initiated the show with his iconic song Battle Without Honour or Humanity that anyone would recognise from the movie Kill Bill. 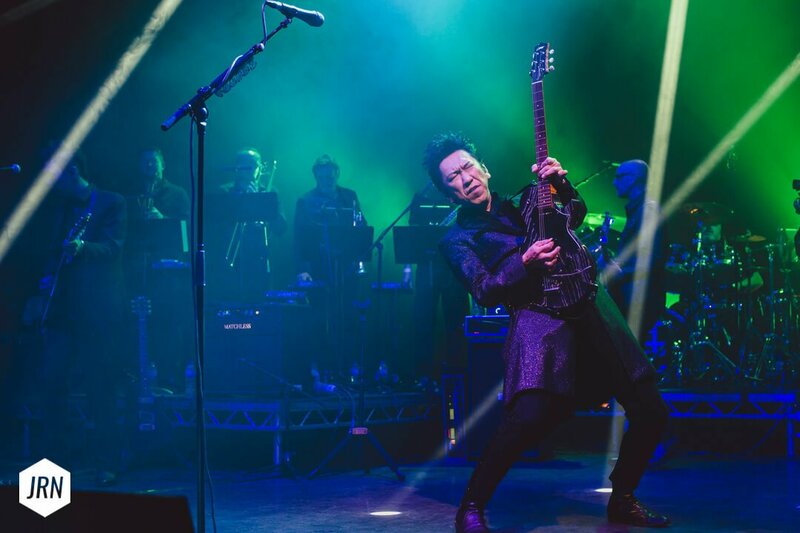 Hotei moved around on stage whilst playing his guitar as though he was dodging the laser beam like stage lights. Next followed Trick Attack, How to Cookie Crumbles and Bombastic. 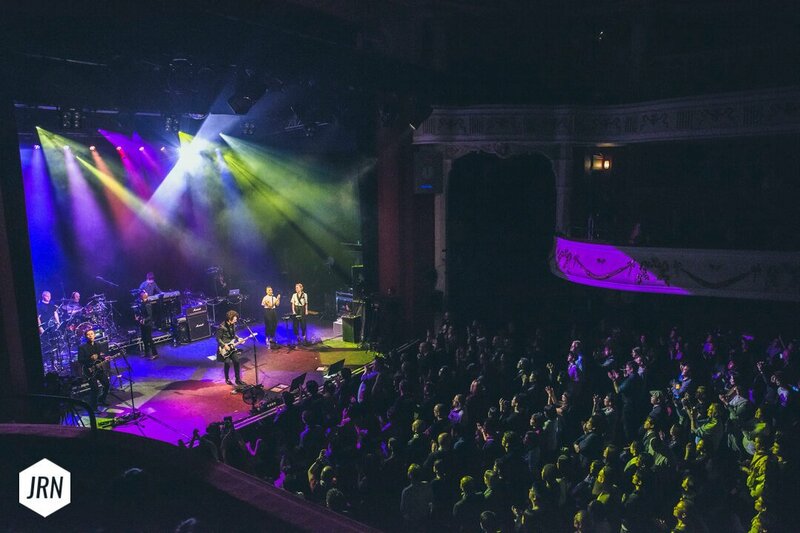 Hotei welcomed his fans during the first MC and mentioned that many of fans had travelled all the way from Japan to see him perform in London. He recommended they should try fish and chips as well as beer in London. 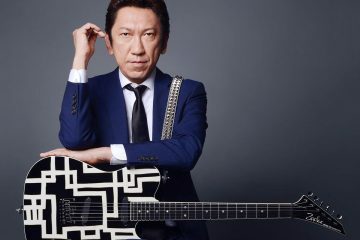 Hotei asked the fans if they knew how to say “I love you” in Japanese and the fans screamed back “aishiteru”, so Hotei replied, “Of course, because most of you are Japanese”. He then explained how the word “I love you” is one of the most important things in the world but he felt sad that the world is in war. He went on to sing Hotikoto as he conveyed the sadness and sorrow of the world through his guitar. 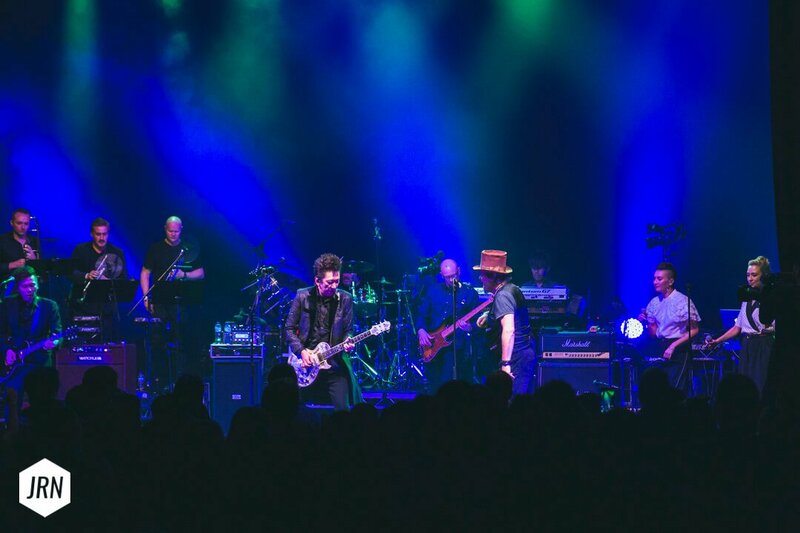 Continuing on with the night, Hotei introduced his good friend, Italian singer-songwriter and musician, Zucchero Fornaciari and the night continued with good vibes and a great show. 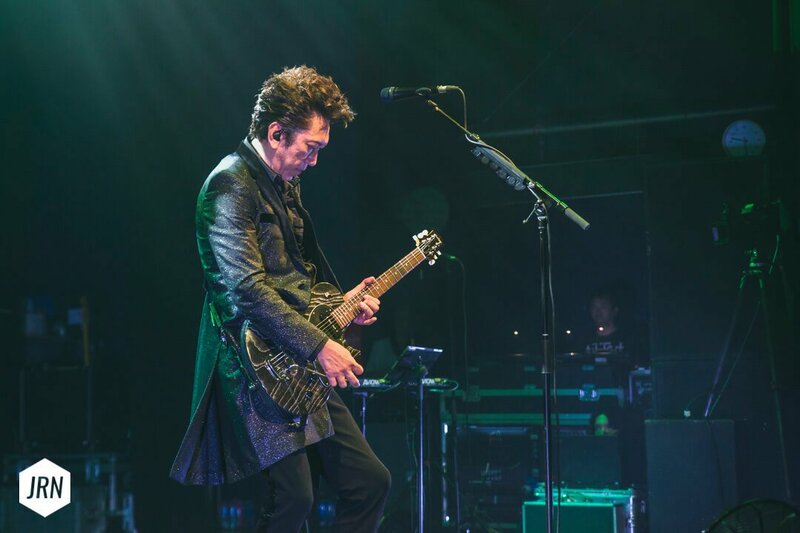 Were you at Hotei’s show? Let us know what was the highlight of the show for you!